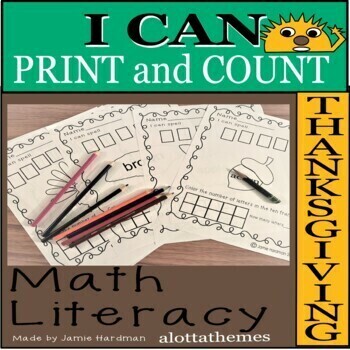 Thanksgiving is a wonderful holiday for families to celebrate together - and it is also a great time to bring some extra fun and excitement into your child’s learning. 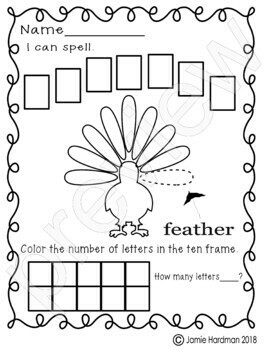 The no-prep worksheets in this fun Thanksgiving package will teach them to identify some of the Thanksgiving-related sight words and learn to write important words related to Thanksgiving. 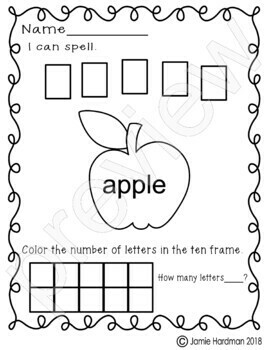 It will also bring the concept of math by using the ten frames to count the letters in the words. 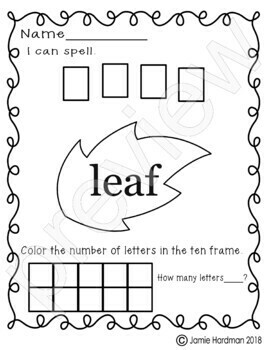 Great for centers or morning work. Thank you so much for visiting me! !